One of the popular web browsers on the Google Play Store and Apple App Store, Puffin is now available for Microsoft’s Windows operating system. 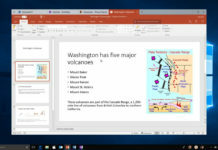 Puffin promises that it can offer better browsing speed over Windows 10’s built-in browser, as Puffin compresses the web page before the page loads. Puffin is a super-fast browser available for both Android and iOS, the browser uses a special technology that loads the web quickly and the browser also compresses data at the same time, on Windows. Since the browser compresses the webpage, this allows it to substantially increase loading speed. Puffin explains that the browser uses cloud power to increase the loading speed, the browser encrypts the data and sent it to Puffin services keeping local resource usage to a minimum level. And it’s worth noting that the privacy is not at risk as the company removes browsing sessions from their servers. “While most browsers depend on the limited local computing power to render web pages, Puffin can leverage the unlimited cloud computing power to do everything better and faster. In the following video, you will find how Puffin and the built-in Edge browser perform on a commodity PC,” the firm says. In a video, Puffin shows that its browser is four times faster than Windows 10’s built-in browser. Puffin Browser is in beta stage so it lacks some key features found in browsers like Google Chrome. 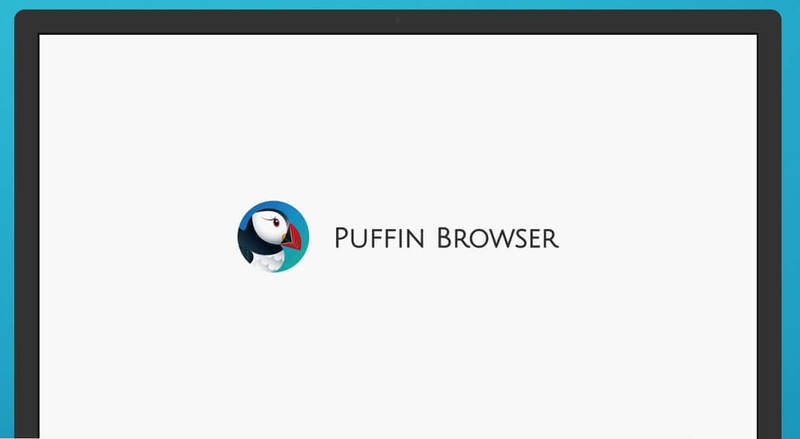 Puffin Browser on Windows supports password manager, popup block, incognito mode, and a bookmark manager. 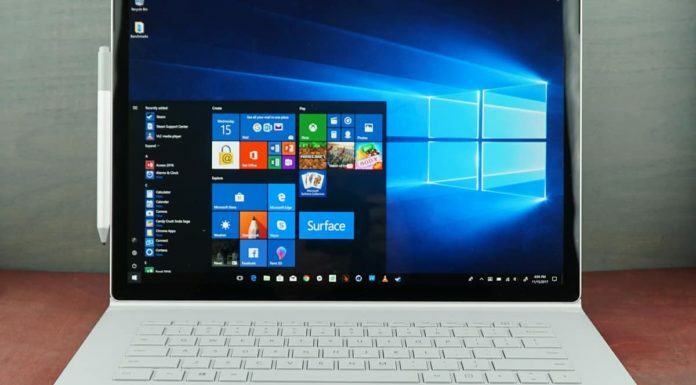 The applications work on all supported version of Microsoft’s desktop operating system including Windows 7, Windows 8.1, and Windows 10. If you would like to try out Puffin on your PC, you can download the browser from the below link. Download Puffin Web Browser for Windows.